Come out to celebrate Mardi Gras in downtown Auburn! 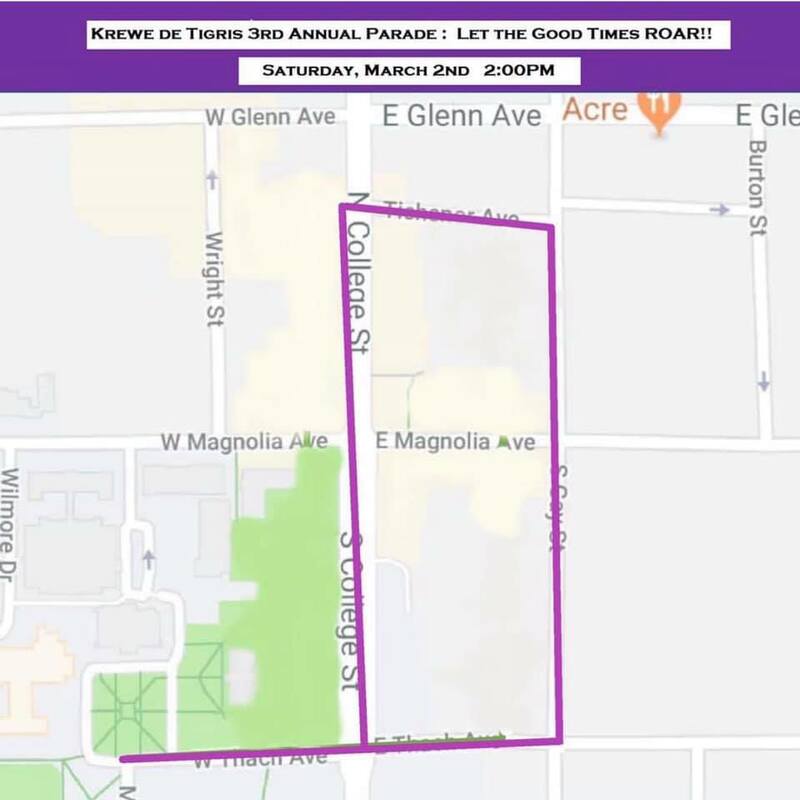 The Mardi Gras parade will begin at 2 PM. Entertainment District event.